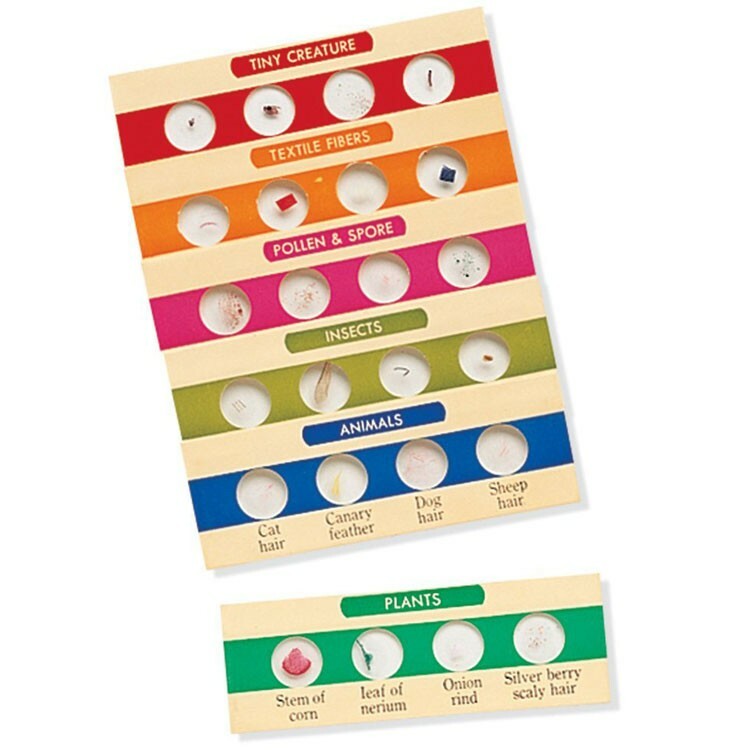 The 24 specimen prepared slide set lets your kids explore the amazing miniature objects, not so readily available in our everyday life: camel hair, shrimp egg, and more! 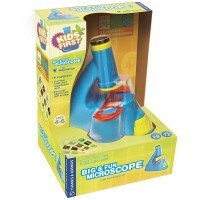 Your child is a proud owner of his own microscope. 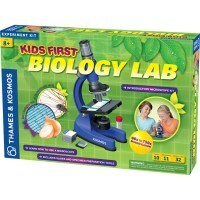 The young explorer is eager to discover the microscopic details of the world around him. 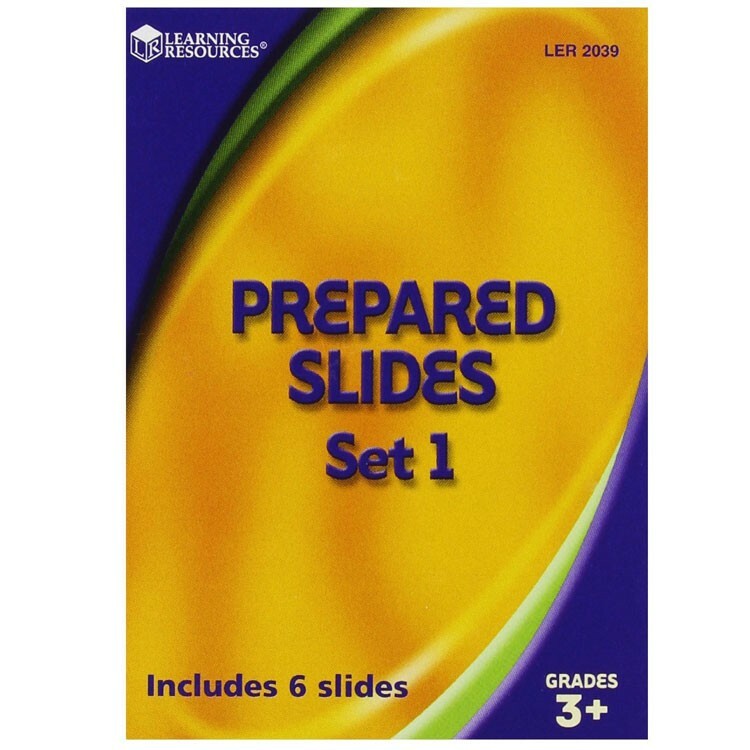 Yet making your own slides is not easy and running out of the possibilities happens quick. 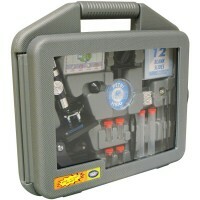 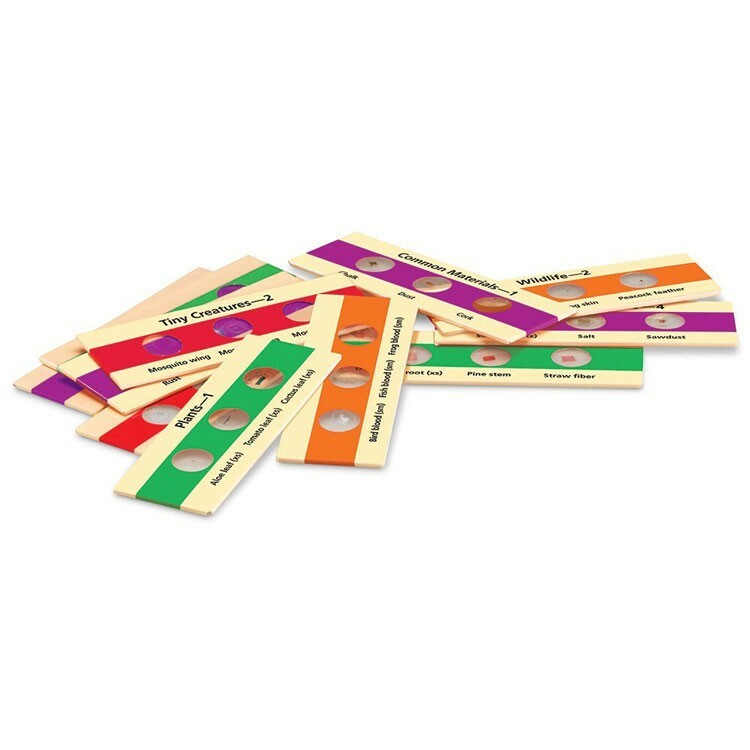 Now, this Prepared Microscope Slides - Set 1 (24 Specimens) by Learning Resources comes really handy! 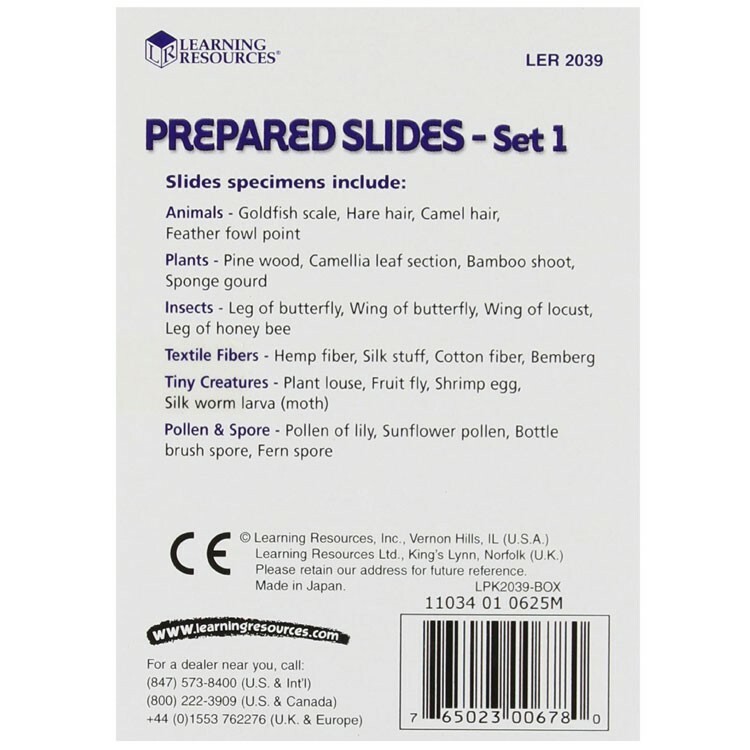 Ready made slides included in this set let your kids explore the amazing miniature objects, not so readily available in our everyday life: camel hair, shrimp egg, camellia cross section, tiny silk warm larvae or even a leg of a honey bee is not so easy to acquire! 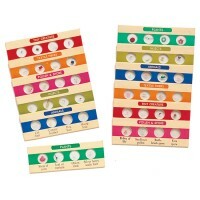 Educational Toys Planet's Prepared Microscope Slides - Set 1 (24 Specimens) contains 6 color-coded slide strips and a sturdy cardboard case for safekeeping. 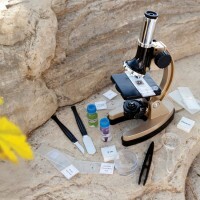 Each slide strip has four thematically grouped objects: animal hair, plant piece, part of an insect, textile fiber, whole tiny creature and pollen spores. 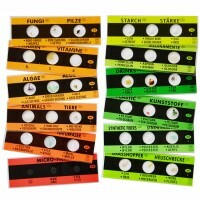 Each of the specimens in Prepared Microscope Slides - Set 1 (24 Specimens) is unique, visibly distinctive, easy to see through a microscope and fun to compare. 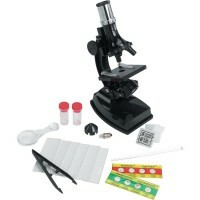 Every slide strip inserts into the microscope with ease. 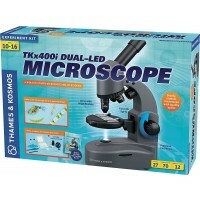 And, as an added bonus, this collection of microscopic objects are designed so well, that it can be used with any microscope of your choice! 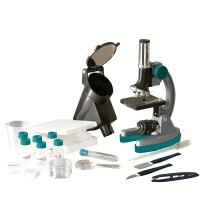 Dimensions of package 4.9" x 3.5" x 1.1"
Write your own review of Prepared Microscope Slides - Set 1 (24 Specimens).